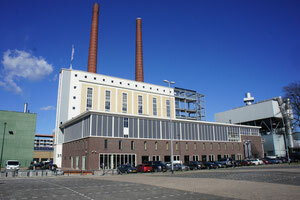 The head quarters of Nikinc Dental is located on Strijp-T in Eindhoven in The Netherlands. 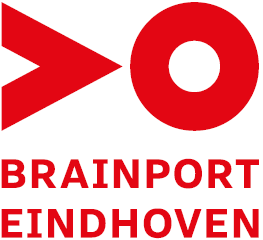 Brainport Eindhoven is the smartest region in The Netherlands with more than 125 companies and institutes, and some 10,000 researchers, developers and entrepreneurs working on developing future technologies and products. Brainport helps accelerate innovation by offering easy access to high tech facilities and international networks. Campus companies (a.o. Philips, NXP, IBM, Intel) strategically decide what knowledge, skills and R&D facilities they share in order to achieve faster, better and more customer-oriented innovation in the application fields Health, Energy and Smart Environments. 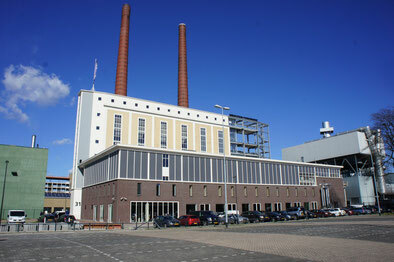 Located at the heart of Brainport Campus companies are responsible for nearly 40% of all Dutch patent applications.